Over this past weekend, Wizard World hosted its annual comic convention at the Oregon Convention Center in Portland. At the convention, Comicbook.com was able to catch up with actress Krysten Ritter, who plays Jessica Jones on the smash hit Netflix show. After Ritter’s Saturday panel, they were able to get her talking about the possibility of one day joining up with the Avengers on film. While she doesn’t give away too much, she does express her gratitude and excitement for the role along with some brief comments on her new-found love for Portland. Previously it was rumored that Marvel sincerely wanted to involve the Netflix MCU with the Cinematic MCU. Some rumors indicated that the plans seemed to be disregarded, but other rumors seemed to indicate that The Avengers: Infinity War would actually have these characters appear. Because of the true lack of information on the matter, fans have been left to speculate. While nothing concrete has been established, fans should expect an official confirmation soon enough. 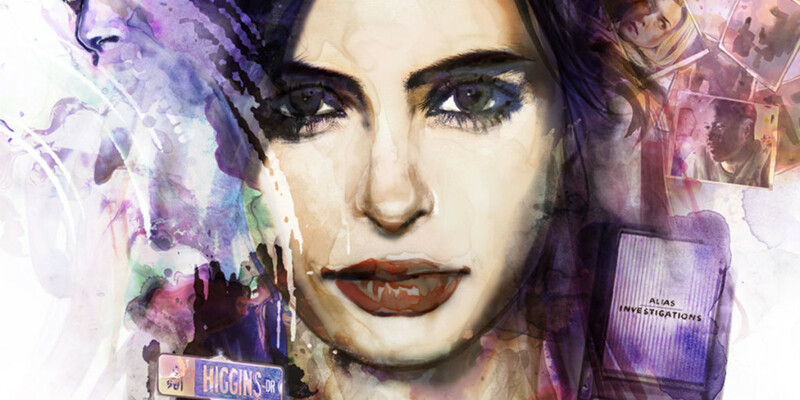 Jessica Jones will is confirmed to currently get a second season and will be appearing in Netflix’s The Defenders.